She won a gold medal in a new world record in the S9 50m freestyle at the 1992 Paralympic Games in Barcelona. Paralympic Games in Barcelona. She was born without a left forearm. As a teenager she was a Paralympic swimmer, and once retired from swimming after the Atlanta Paralympics in 1996, took up road running to keep fit. 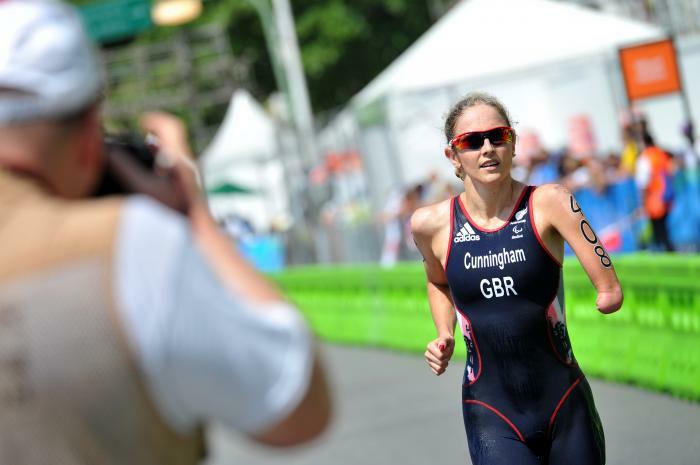 At the end of 2009 she became aware of paratriathlon in the UK and the opportunities available to paratriathletes internationally.